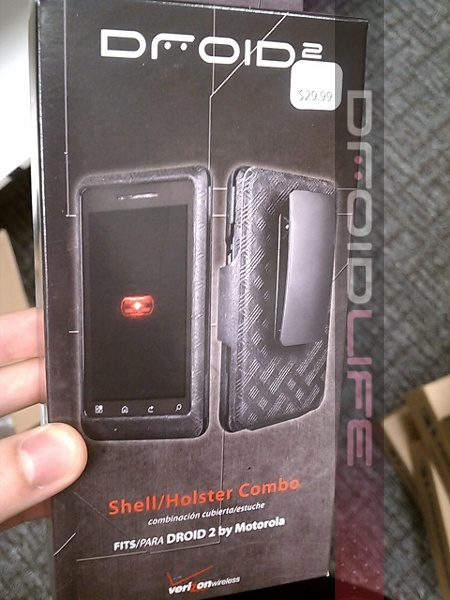 It was only a week ago that we started seeing Droid 2 accessories popping up at Best Buy stores and that seemed a little odd with out an announcement for the device, but now we’re seeing the official stuff readying for launch at Verizon locations. Pretty much seals the deal for an official announcement next week, I’d say. 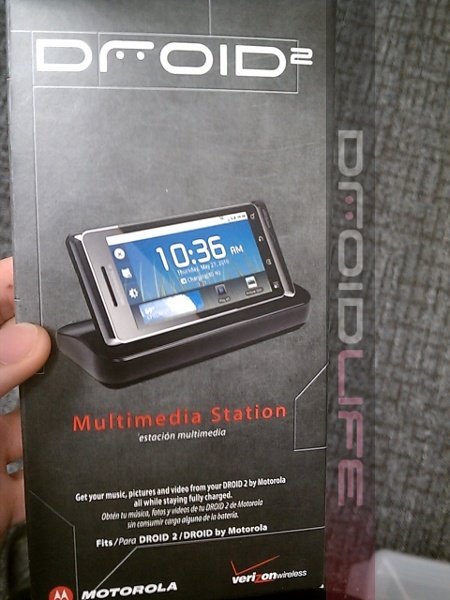 On a related note, apparently the Droid 2 multimedia dock has an insert that will allow your D1 to fit in nicely. A ton of additional shots after the break including the car mount! I’m really starting to like the look of this device especially since they’ve kept it so close to the original Droid in look and feel. 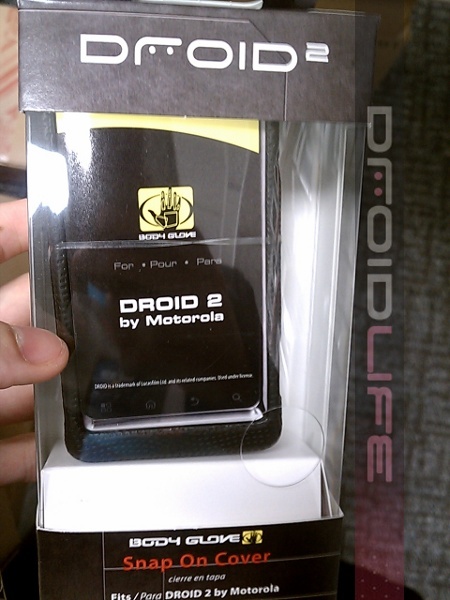 Anyone returning their Droid X for the D2?